'Tis the season to match your sister-in-law. 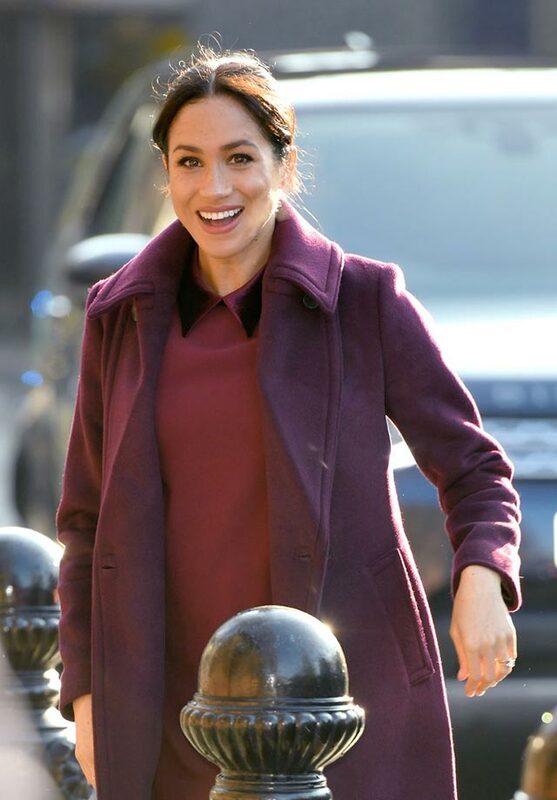 Meghan Markle stepped out looking like the dictionary definition of holiday magic yesterday, joining her friends at the Hubb Community Kitchen for a day full of cooking. But meanwhile across town, Duchess Kate Middleton also had an event! She paid a visit to the neuroscience unit at University College London to learn about brain development in infants—and she wore the exact same color combination as her sister-in-law: holiday red and black. They even wore their hair in matching low ponytails! Like...this has to have been planned, right? 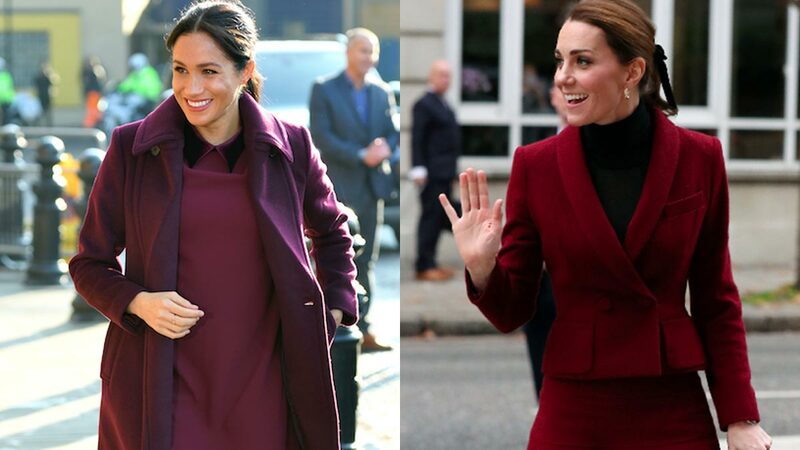 Kate's outfit is by Paule Ka and she's owned it since at least 2012 (it's a repeat), but Meghan's is Club Monaco, retails for $228.00 (P11,921.09), and can be yours today. You know, if you want to treat yourself, which you definitely do.